This was another amazing day! 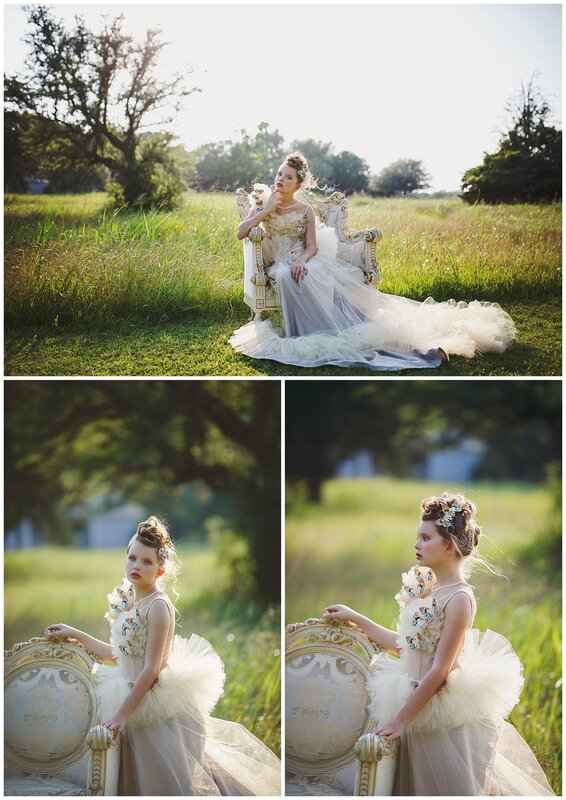 More gorgeous models, sets and gowns to photograph! Stunning gown by Adrianna Ostrowska Couture.